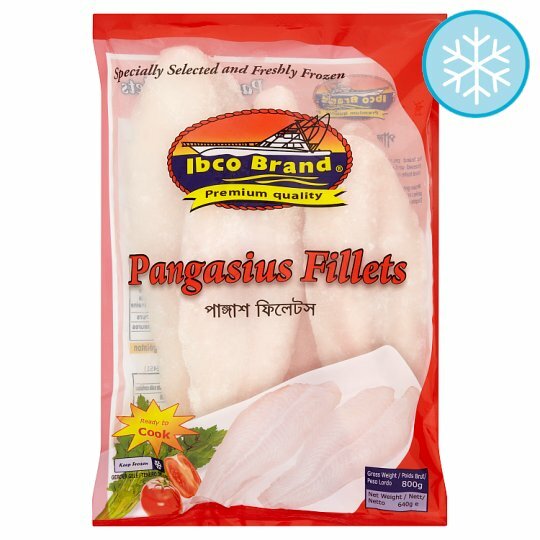 Ibco brand premium quality products are specially selected & processed under the most advanced technology to preserve the natural taste and texture of the products. We take great care to ensure that all ibco brand products reach you in perfect condition every time. Despite of great care these products may contain small bones.